English. It is the summer of 1928. Millionaire Holden Goldman has been found dead, stabbed to death in his daughter’s art studio aboard his luxurious yacht. 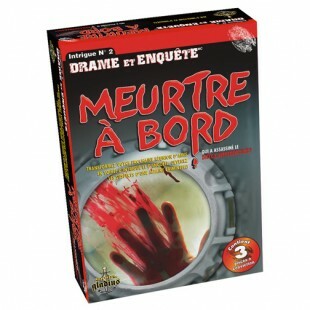 The Captain decides to confine all guests to the dining room to await the arrival of the Coast Guard to apprehend the murderer. With each of ..
English. On the morning of July 21, 2002, the lifeless body of Roger Burns, a retired notary and promoter responsible for the re-opening of a mini hydroelectric power station, was discovered along the river bordering the Paradise Campground. 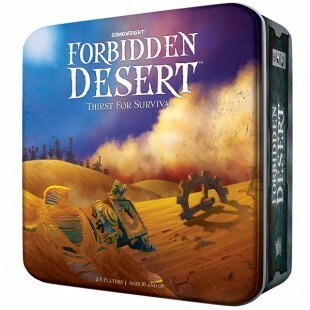 The victim appeared to have been struck on the head with..
Gear up for a thrilling adventure to recover a legendary flying machine buried deep in the ruins of an ancient desert city. You'll need to coordinate with your teammates and use every available resource if you hope to survive the scorching heat and relentless sandstorm. 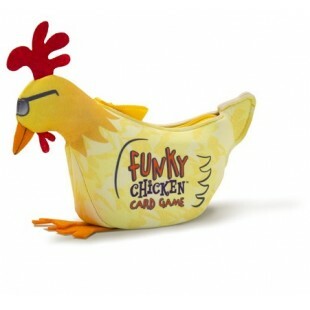 Find the flying machine and..
Funky Chicken is a simple, fast-paced card game that gets everyone moving and laughing in under two minutes. There are no turns. Players simultaneously call out the dance actions “Bump”, “Swing”, “Spin”, and “Funky Chicken”. 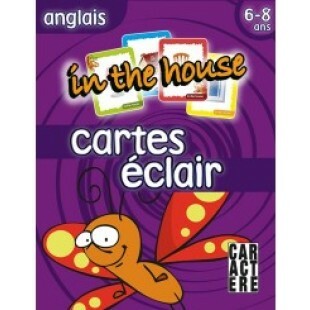 When two players match, they perform the dance move together and discard ..
Hola Clara est un outil d'apprentissage simple et coloré, pour tous les âges, qui permet d'apprendre à l'aide de cartes à jouer, 650 des mots et des expressions les plus utiles en ANGLAIS. Prononciation simplifiée et possibilité de former ses propres phrases. 7 - 77 ans .. 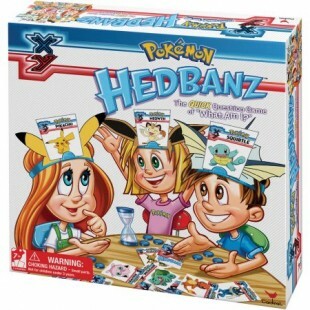 The game that's all about using your head! Discover the quick question game of "what am I?" featuring all your favorite Pokemon characters. Play the game where you never know what you are until you start asking questions! Are you Pikachu? 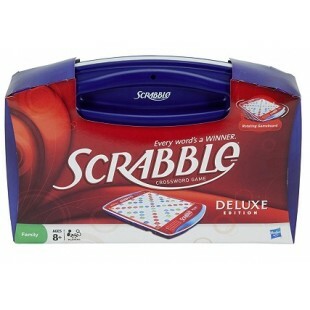 Be the first player to guess who you are and win! 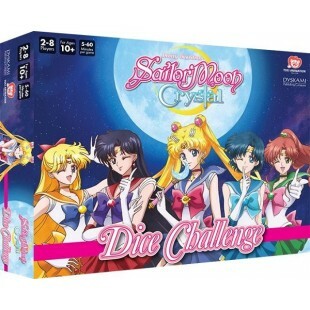 Pokemon H..
Each player selects one of the 24 included Sailor Moon Crystal series characters to play. You and an opponent use your selected characters to battle each other in several rounds of combat. 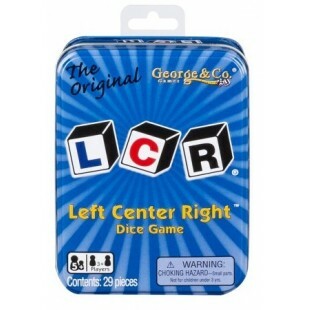 During the game, both of you are rolling a number of dice of different sizes (from 4-sides to 20-sides) and t..
Classic work game features sleek folding carrying case with handle and two slide-and-store trays Colorful gameboard features recessed game spaces Gameboard rotates with ease on six soft rubber wheels Includes deluxe carrying case with Scrabble gameboard and two slide-and-store trays, 100 wood.. 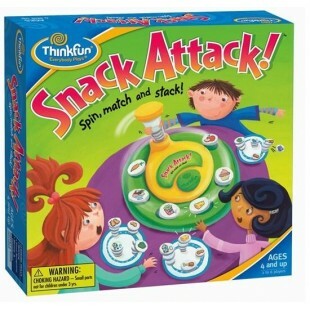 In this fast-paced, picture matching, token-stacking game, players race to identify and collect the most food items to place on their snack plates. 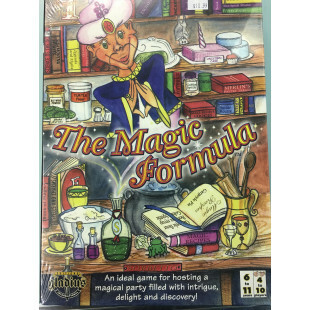 During the game, one player acts as the "chef" and rotates the spinner around the platter dispensing seven food items. All players then compete to cal.. 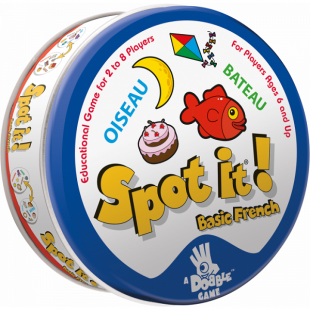 Learn French with Spot it! Basic French. 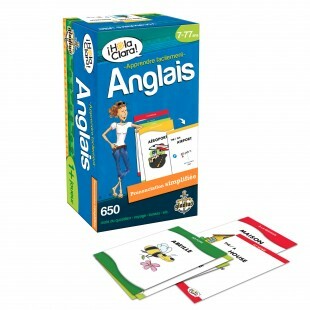 This educational game features universal images and French words. There is always one, and only one, matching symbol between any two cards. 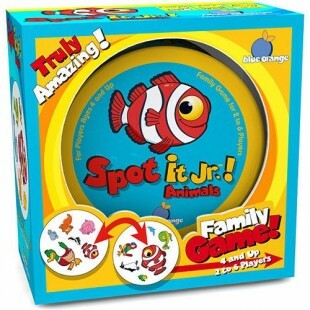 Spot it to win! 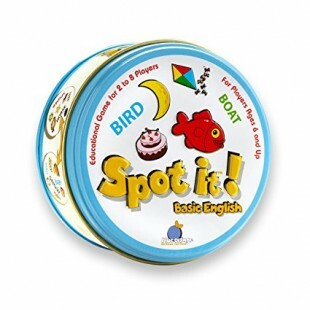 Players search for matches between a word and its corresponding picture, between two pictures, or bet..
Test your observational skills and hone your reflexes with the award-winning gameplay of Spot It!, a game of lightning-fast choices for a group of two to eight players. 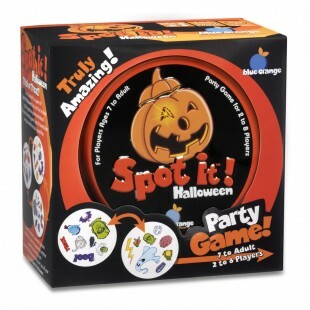 With dozens of awards and possible versions married to elegant gameplay, Spot It! has become a global phenomenon. The game functi..